Why not treat your mom to an authentic Afternoon Tea at home on Mother’s Day? 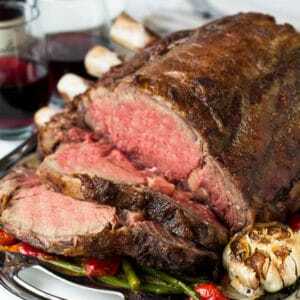 I’ve 10 amazing recipes for the occasion, most of which you can prepare in advance. Can you believe that mother’s day is just around the corner? Like in less than 2 weeks! I know!!! As much as I want to run my usual script on how fast time goes by, I won’t go there today. Instead, let’s plan ahead for the big day. Starting right this second, so that we won’t run around scrambling for last minute ideas. 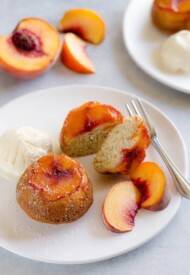 There are ton of Mother’s Day recipe ideas for brunch, breakfast etc, but I bet you’ve already been there, done that. Right? This year, let’s do something different. Something classy. Something special. 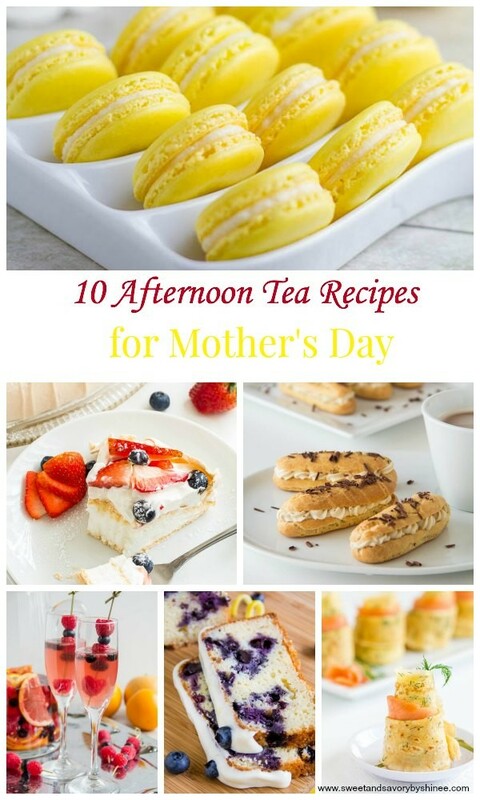 Let’s surprise her with an elegant Afternoon Tea at home to celebrate MOM. Dainty little scones, pretty macarons, sweet cakes, nice tablecloth, fine china, flowers. All for our dearest and most beautiful moms. Doesn’t it sound fun? I have gathered 10 amazing recipes for you to choose from. Most of them can be prepared in advance. Win-win!! Before, we jump into the recipes, let’s talk about how traditional Afternoon Tea is held. 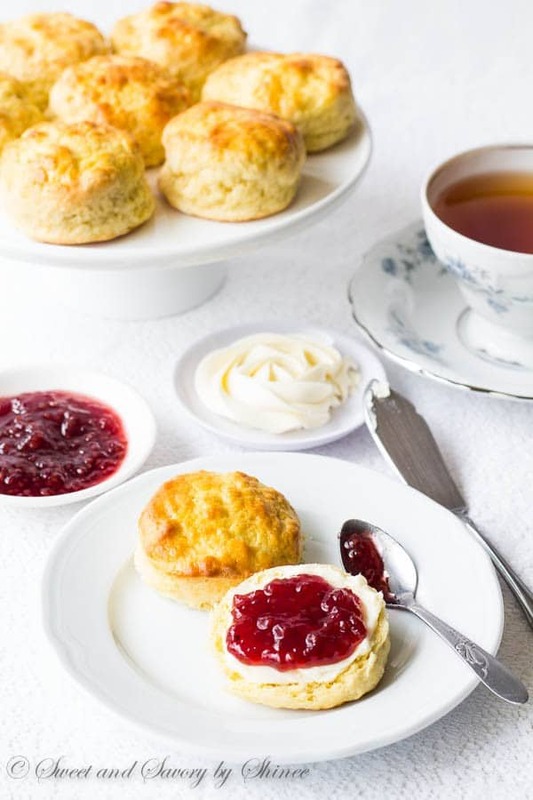 Typically, Afternoon Tea is served at around 4pm and can consist of 3 courses: scones with butter and jam, small tea sandwiches, cakes and sweets. It’s not uncommon to serve champagne on special occasions too. I’ve recently had a formal Afternoon Tea at Savoy in London. It was quite an experience. I felt so spoiled, and I’m sure your mom will feel the same. Without further ado, let’s check out the recipes. As I mentioned earlier, it’s not uncommon to start the Afternoon Tea with a glass of champagne. 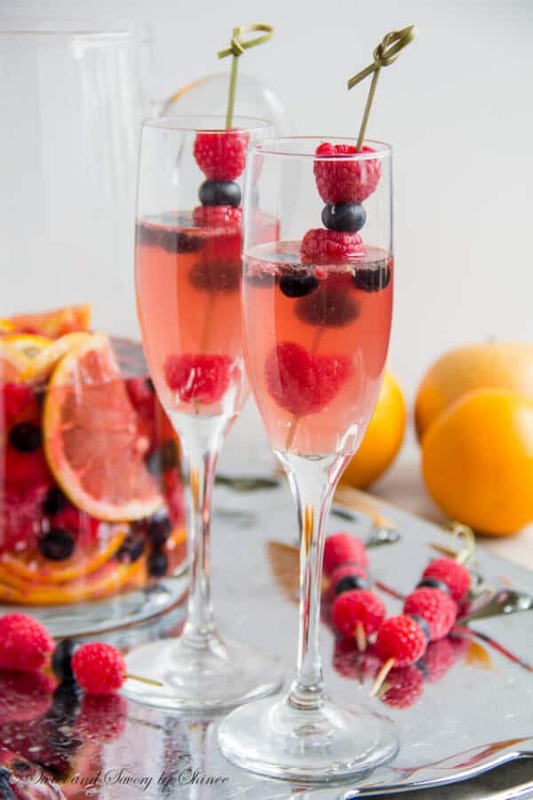 Since we’re celebrating a special occasion, let’s kick-start the party with this fruity moscato sangria. You can prepare it a day in advance. Or, how about this simple rose prosecco? I say, yes!!! For the first course, serve these light and fluffy English scones with sweet whipped butter and jam. The most delicious, cake-like scones you’ll ever make. 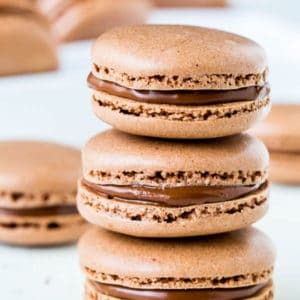 Have you been putting off making macarons? Now is the great time to whip up a batch. Yes, these little things are finicky, but it’s so rewarding. 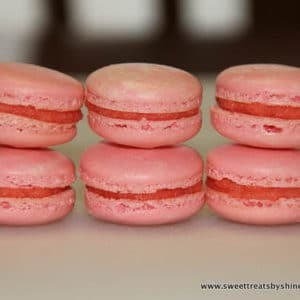 I promise, my step-by-step photo directions + my short video on how to fold the batter will guide you through the process and you’ll get the most delicious macarons. If lemon flavor is not your cup of tea, I have other macaron flavors too. 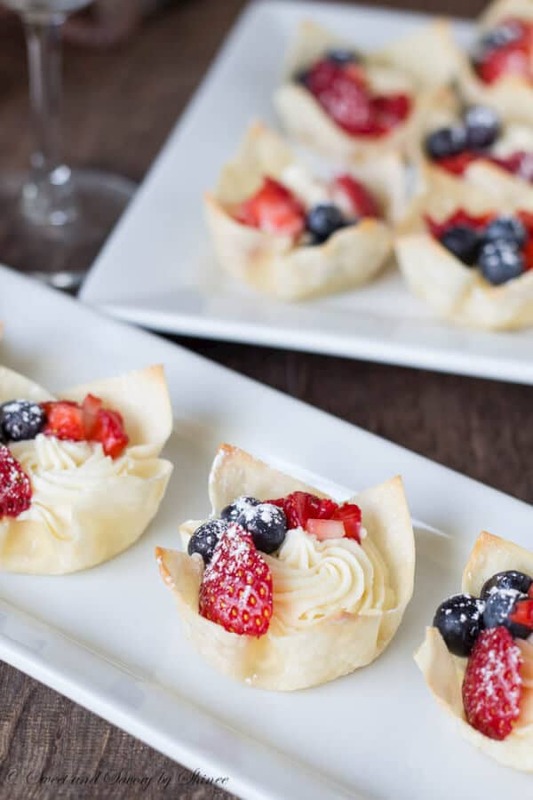 These easy berry tartlets, filled with creamy mascarpone filling and topped with fresh fruits, are my absolute spring favorite! It takes practically no time to make them! If you think eclairs belong to bakeries only, think again. You won’t believe how easy it is to make them until you actually try them yourself. 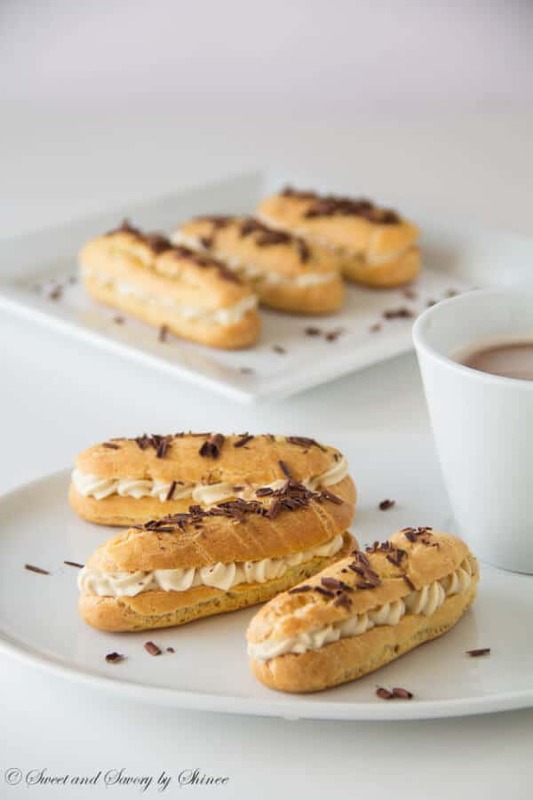 Filled with tiramisu filling, these eclairs will blow your socks off. Oh another one of my favorites. 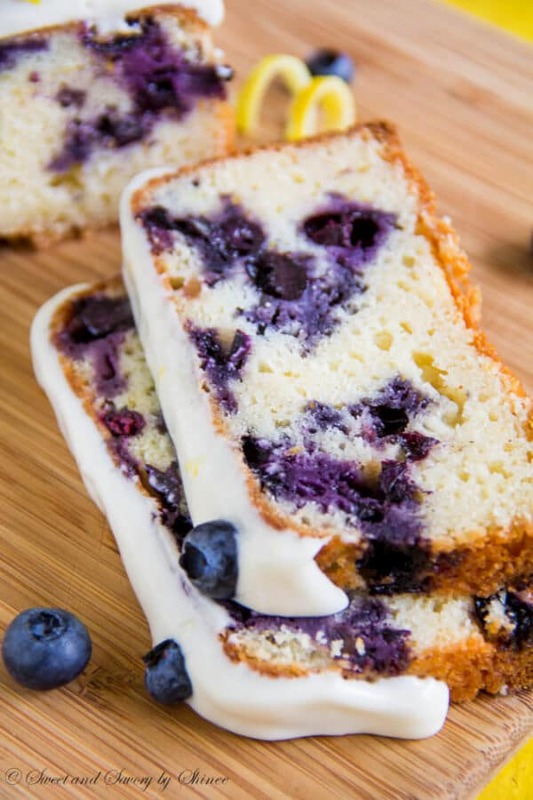 Loaded with fresh blueberries and glazed with sweet and tangy cream cheese frosting, this cake is a must for your tea party! Couple years ago, I surprised my mother-in-law with this unbelievably light pavlova cake for Mother’s Day. It was a huge hit! 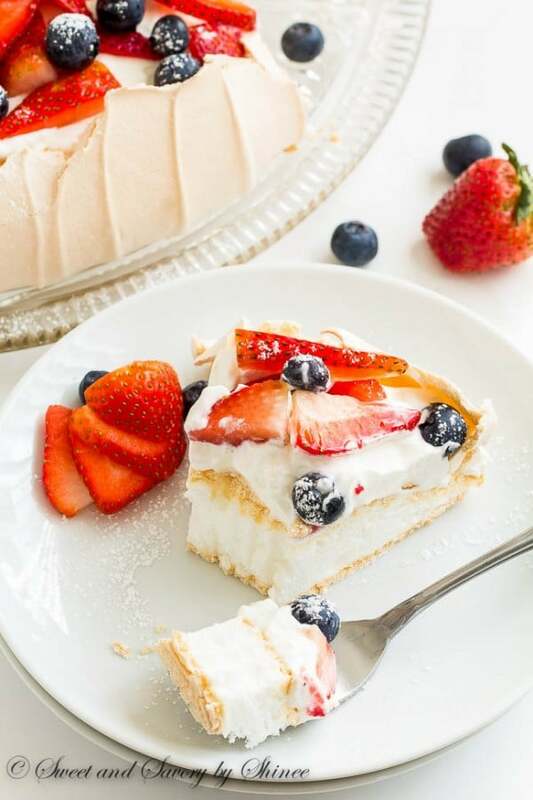 Pavlova is meringue-based cake with thin, delicate crust and fluffy, marshmallow-like center, and topped with whipped cream and fresh berries. 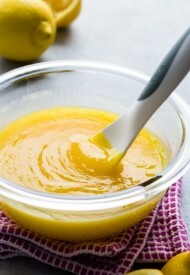 It’s best to bake the base of the cake the night before and assemble right before serving. Make it a High Tea with this delicious smoked salmon quiche. High Tea is when you serve a savory dish at the tea. And this quiche is elegant addition to your festivities. 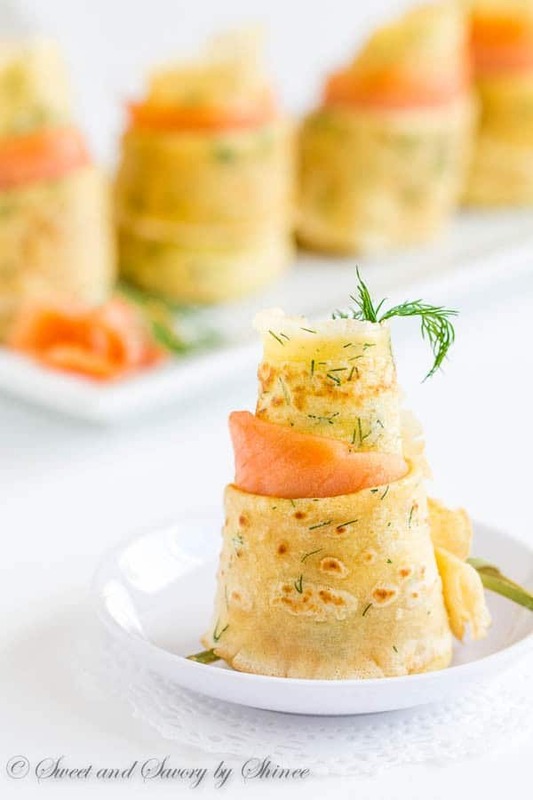 Or if you really want to impress you mom, serve these delicate dill crepes with smoked salmon. So many great flavors are going on here. You and your mom will love it! 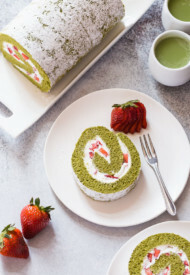 I hope I inspired you with a few Mother’s Day recipe ideas to celebrate your MOM in a very special way. If you’re a mom and would like to be treated a nice Afternoon Tea, simply share this on your Facebook and, hopefully, someone will take the hint! What was your favorite Mother’s Day gift you gave or received? My pleasure, Lou Lou Girls! Thanks for stopping by! Those crepes look amazing! And yay for Pavlova- the New Zealand national dessert! Yes, Pavlova is such an amazing dessert. It’s one of my favorites! Thanks, Lauren! I agree, Abigail. 🙂 Thanks for stopping by! Shinee, OK I want everything here!!!! How can I make that happen for Mother’s Day?! 😛 so beautiful and I think I will have to say yes to the simple rose prosecco too! love! Haha, post it on your FB wall. Hopefully someone will take the hint! 😉 Thanks, Alice! Love this compilation! 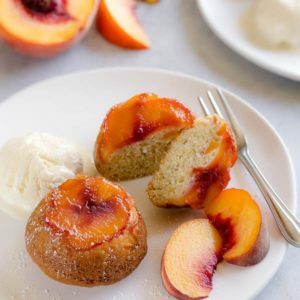 So many perfect treats for Mother’s Day. I could go for one of each this Mother’s Day! What a beautiful idea! Thank you, Ashley! I would go for all of them as well! Afternoon tea sounds lovely! 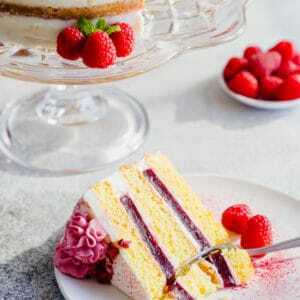 I know my mom would definitely enjoy the rose prosecco and that pavlova for sure! Thank you for all the yummy ideas! Beeta, thank you! Your mom has a great taste. Pavlova is the best!